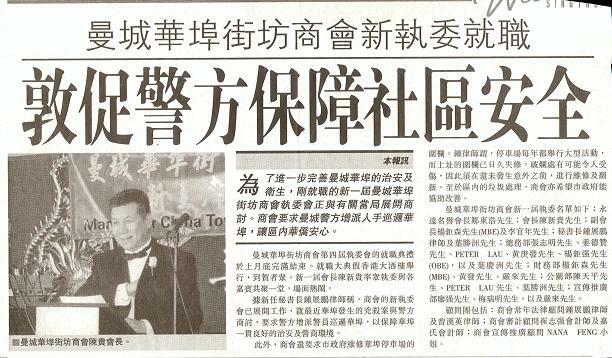 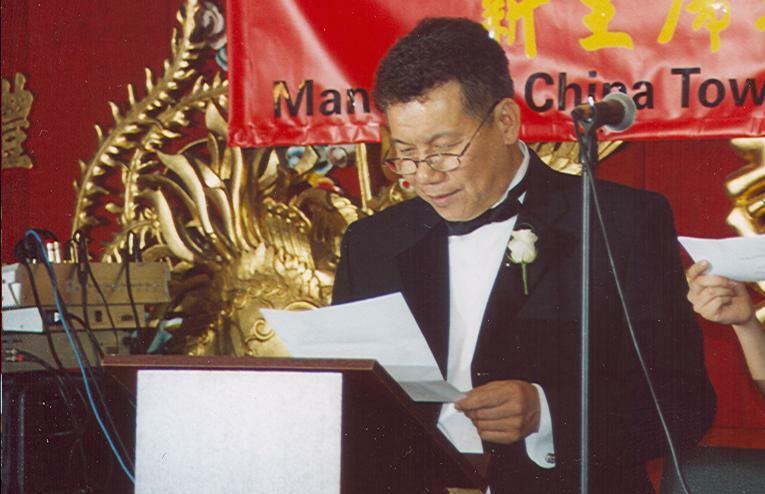 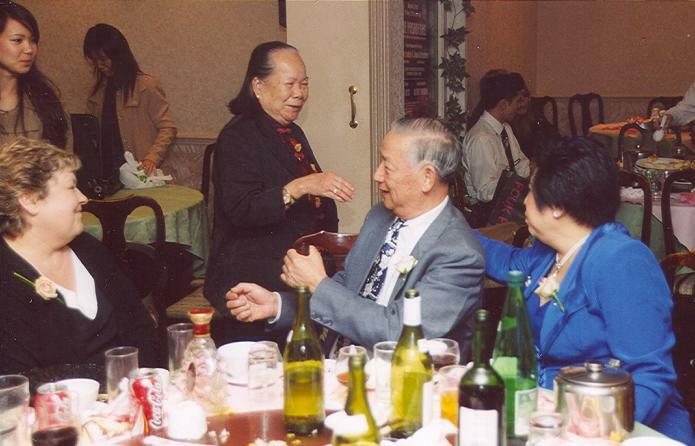 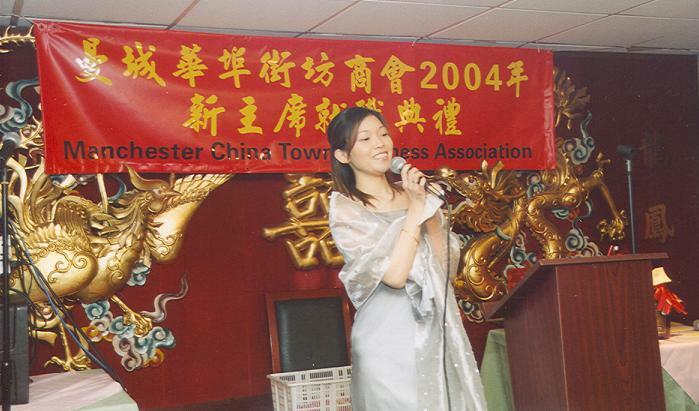 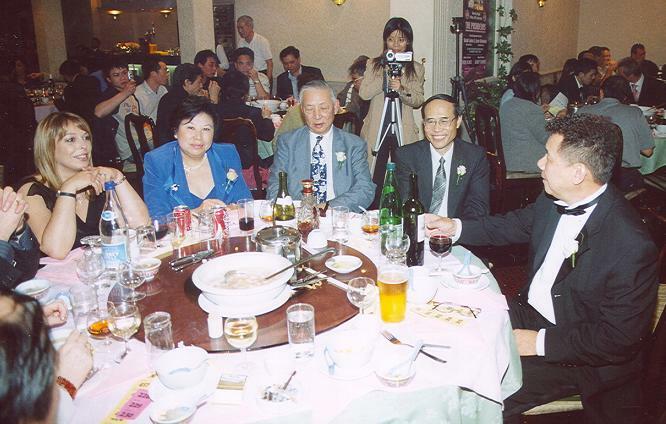 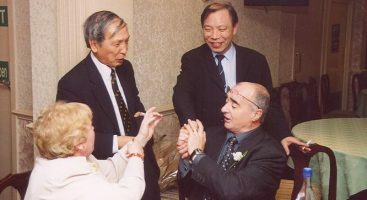 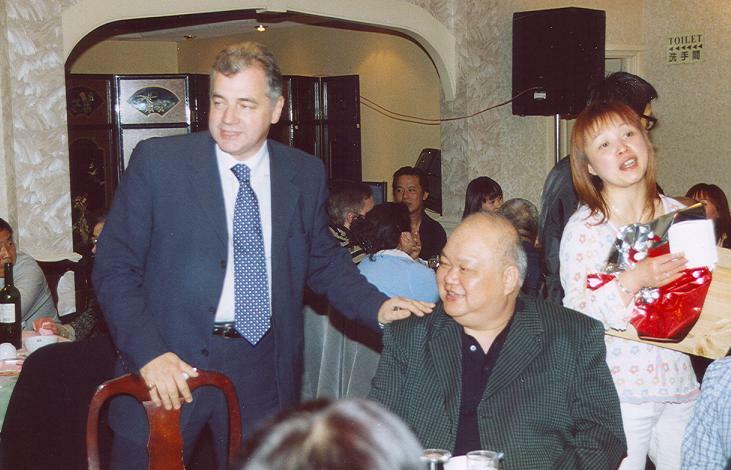 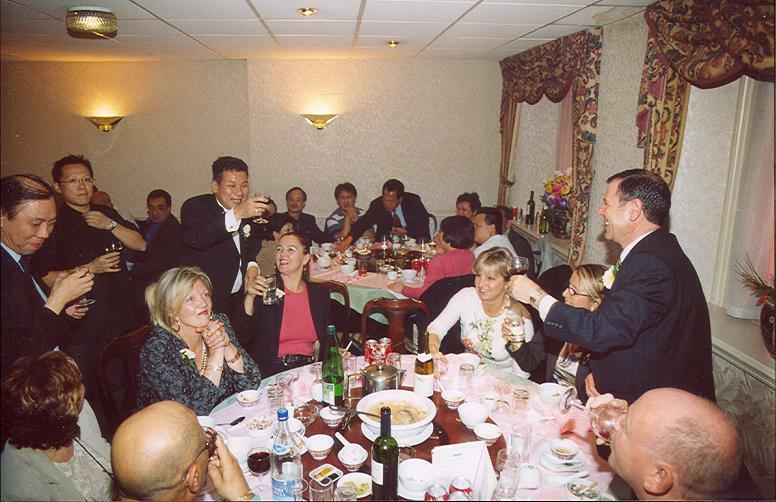 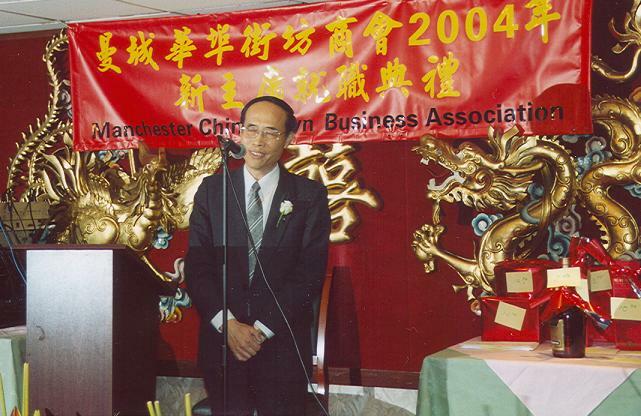 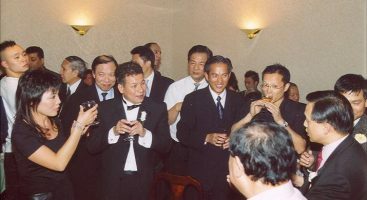 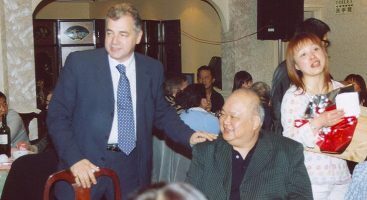 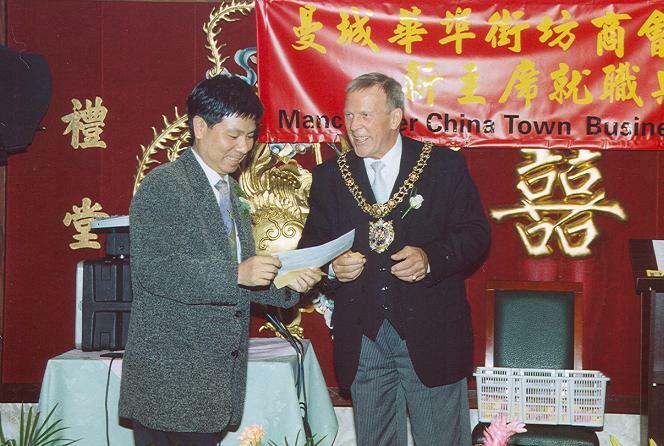 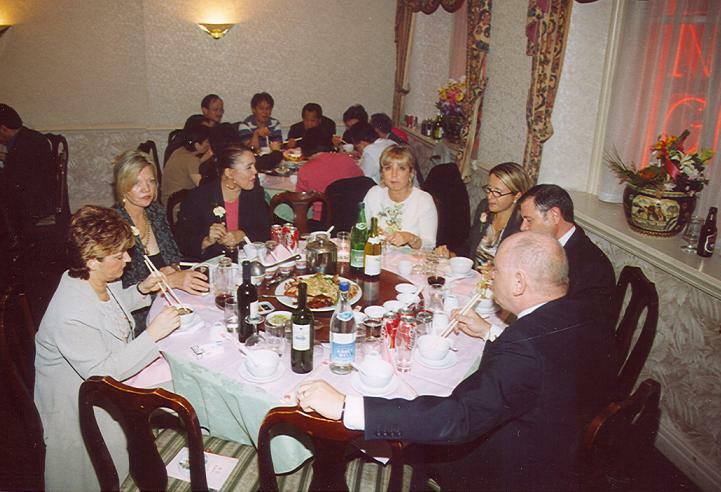 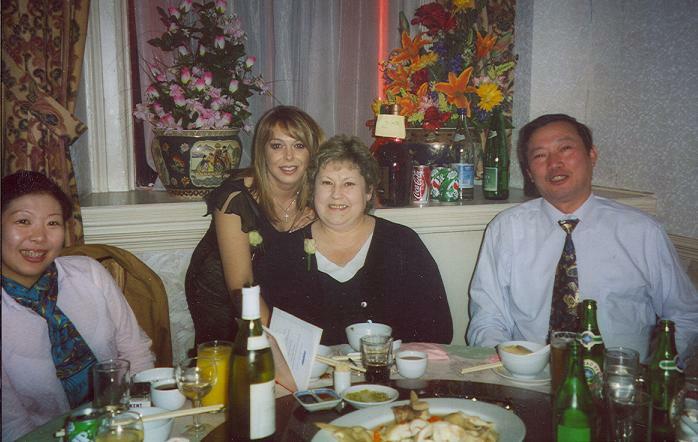 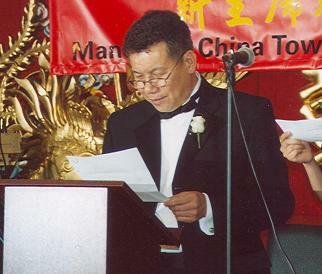 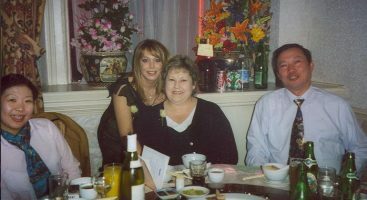 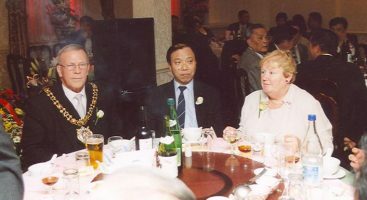 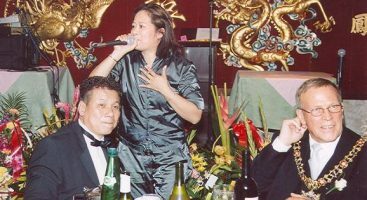 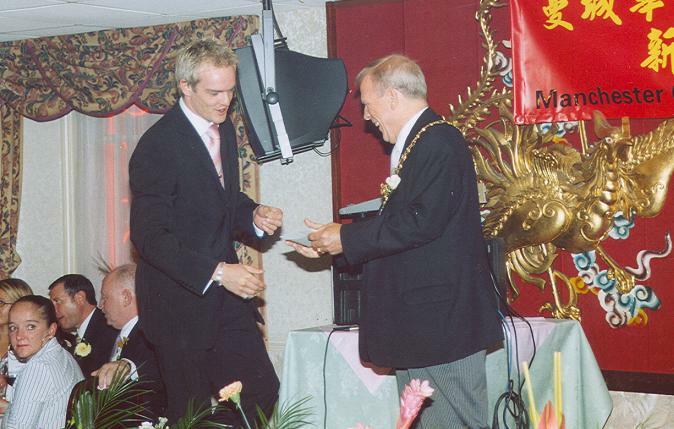 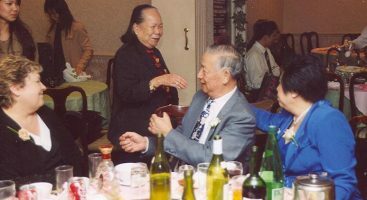 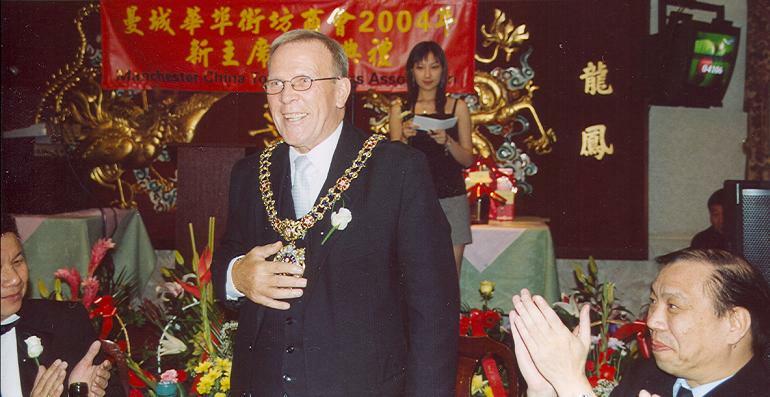 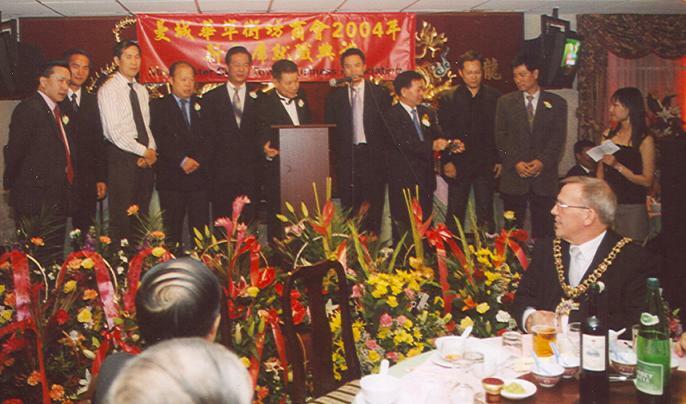 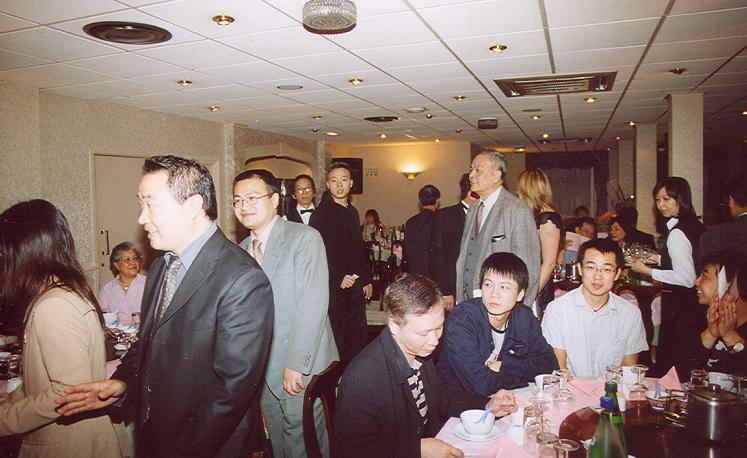 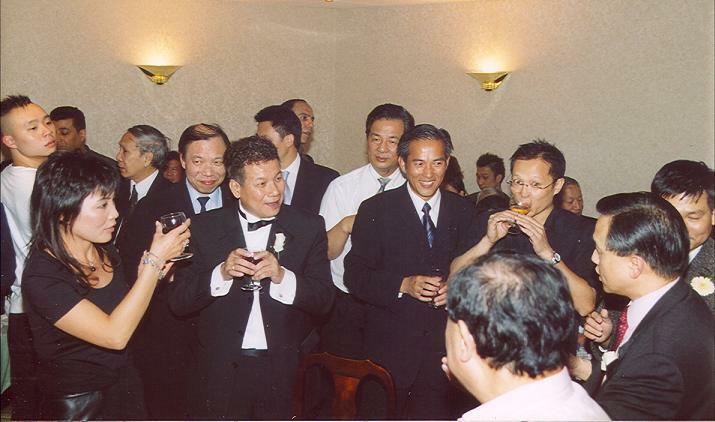 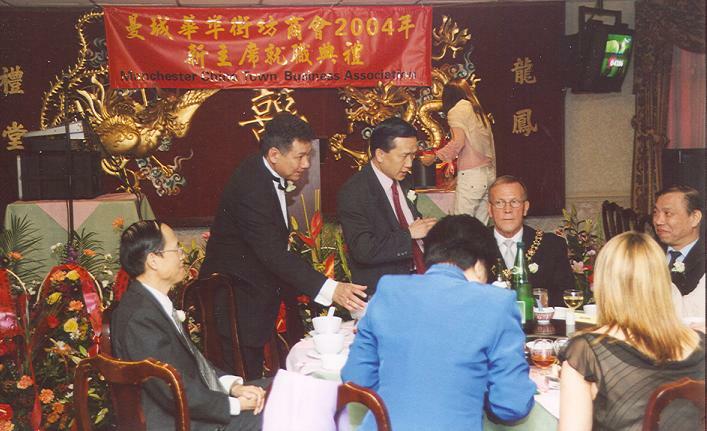 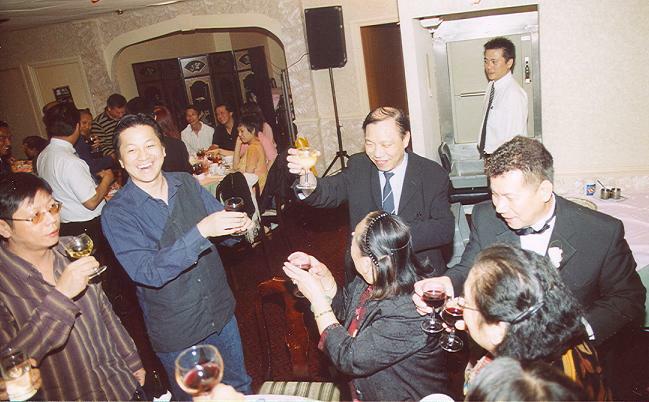 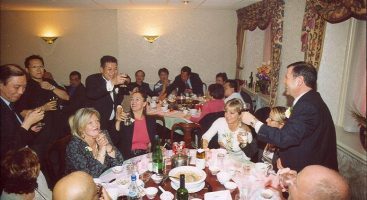 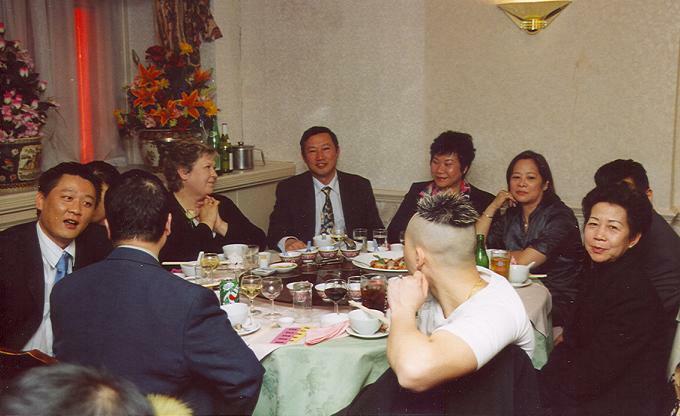 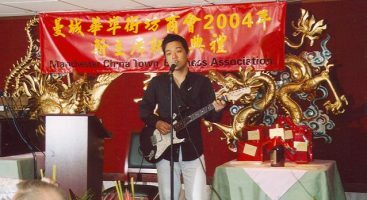 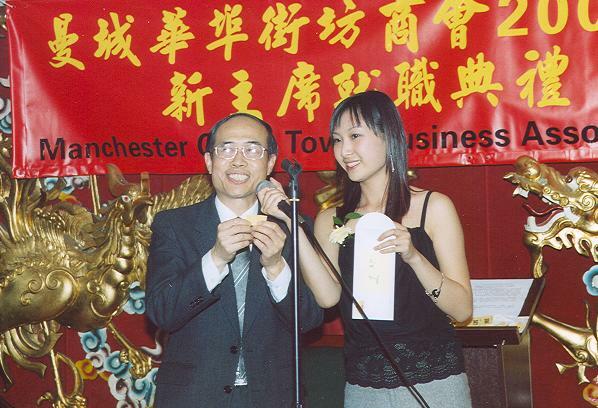 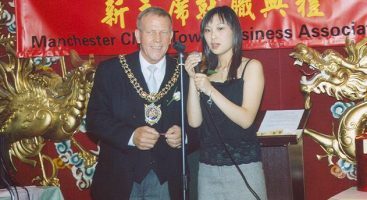 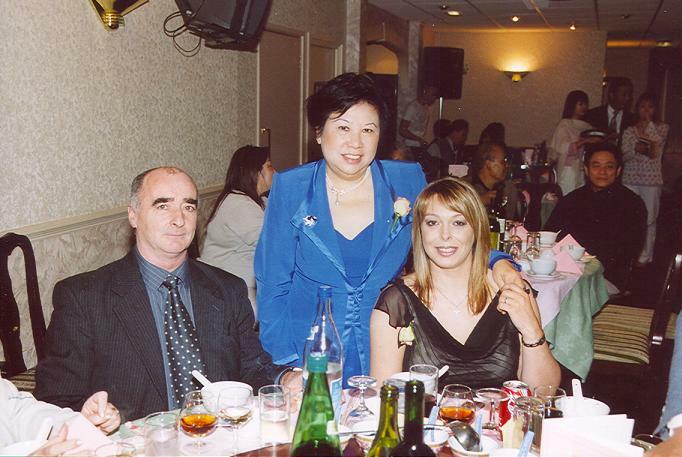 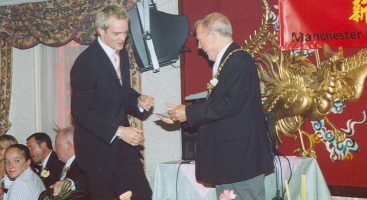 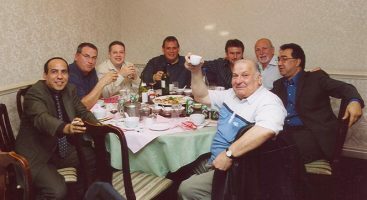 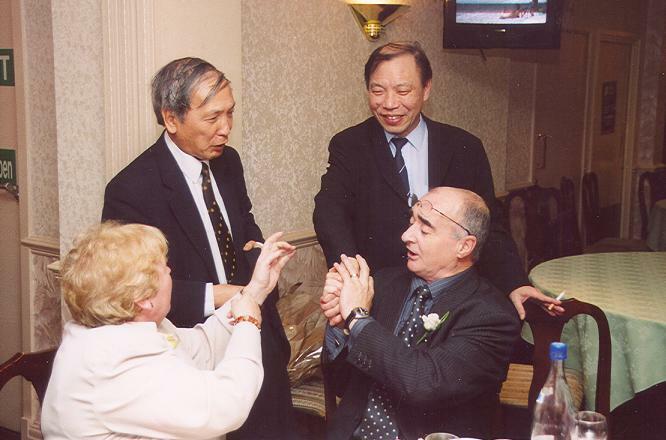 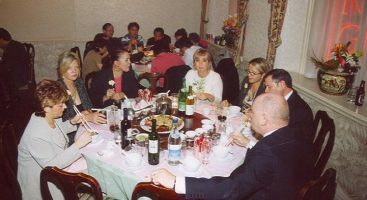 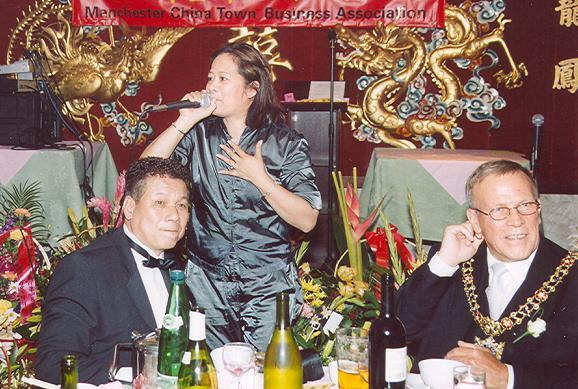 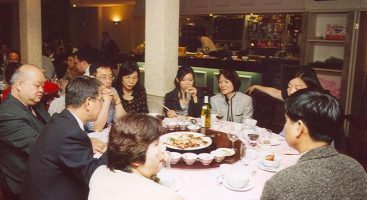 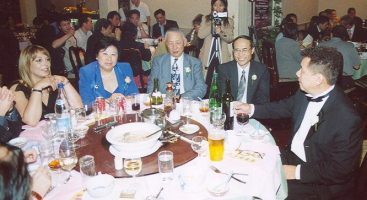 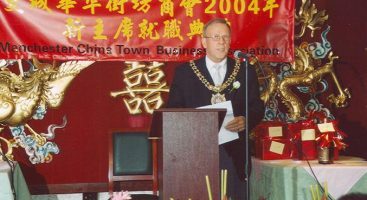 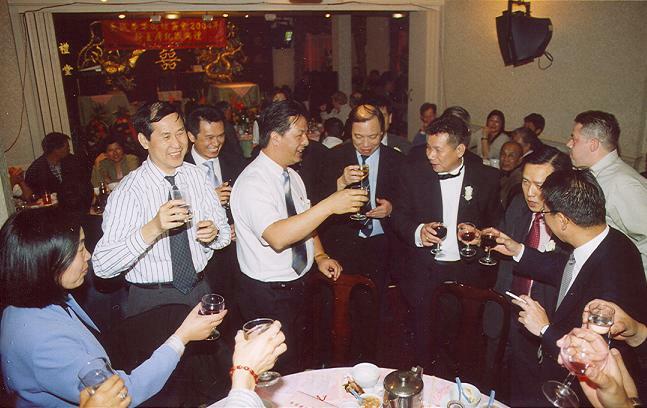 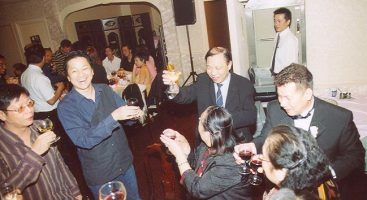 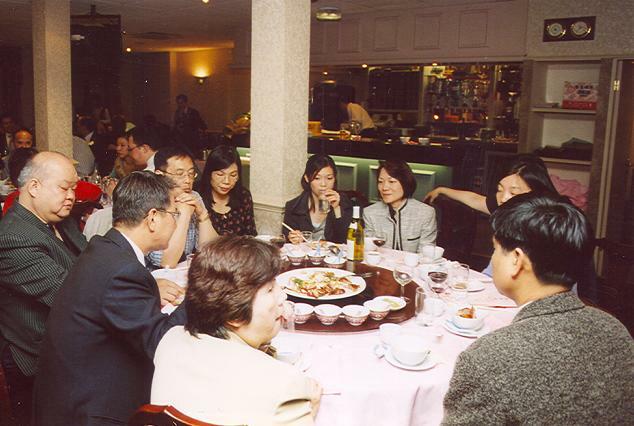 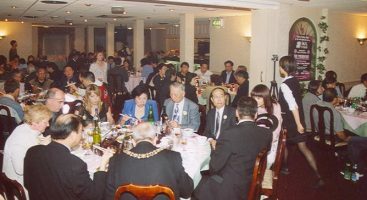 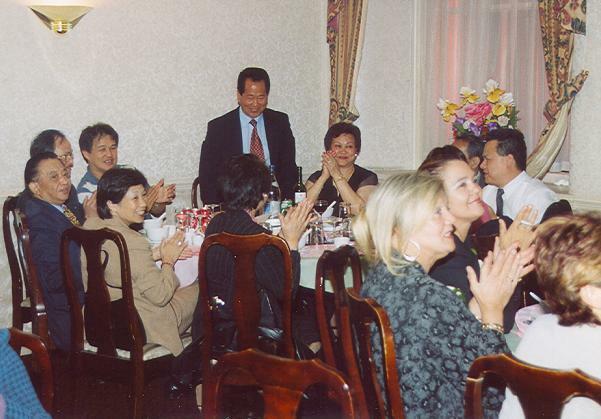 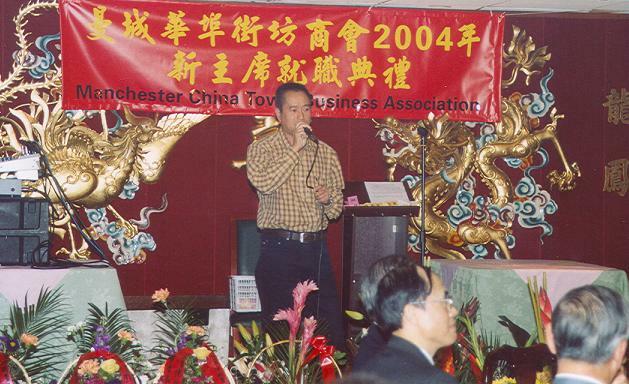 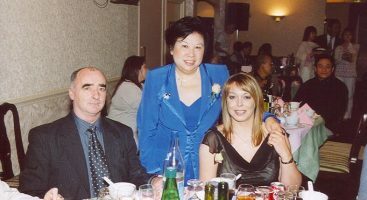 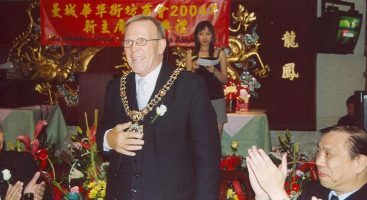 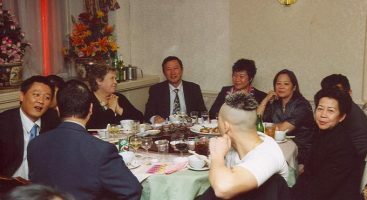 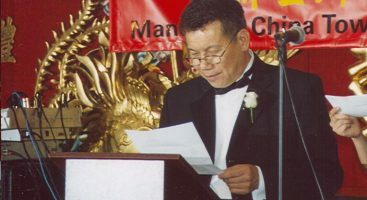 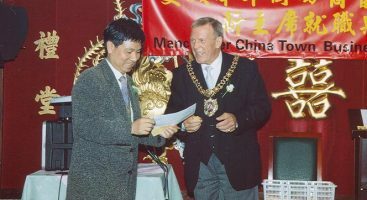 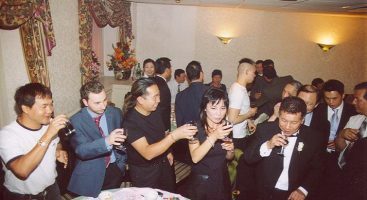 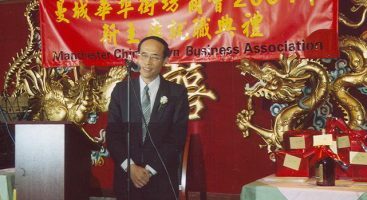 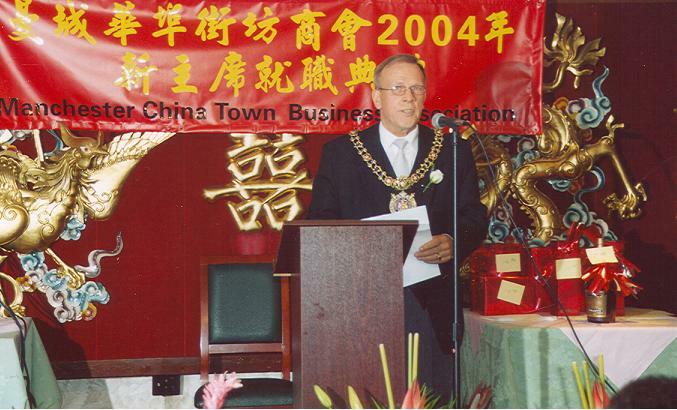 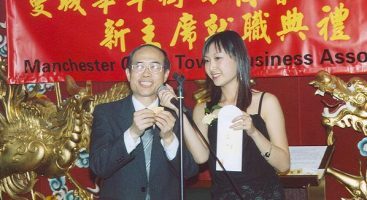 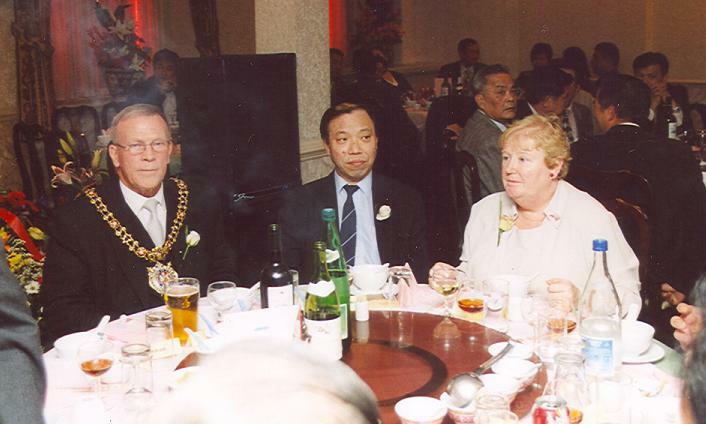 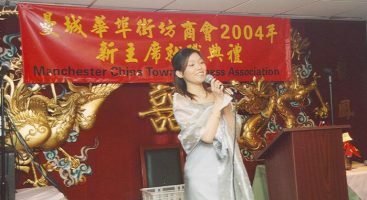 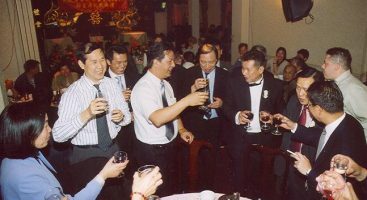 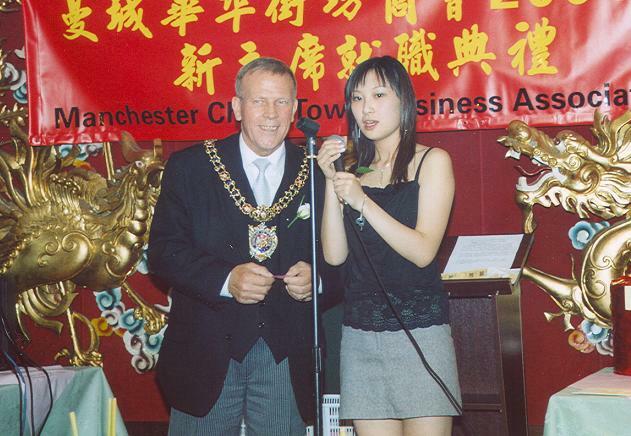 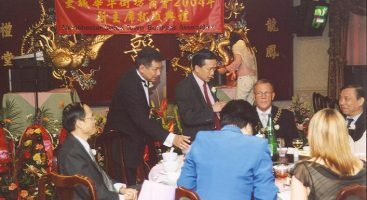 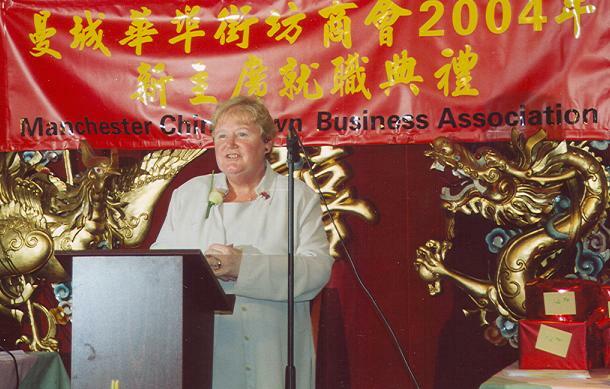 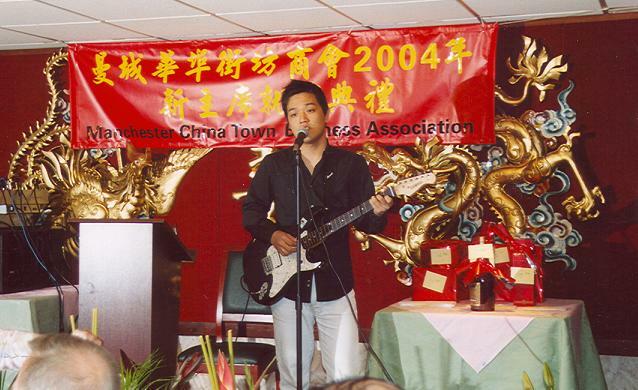 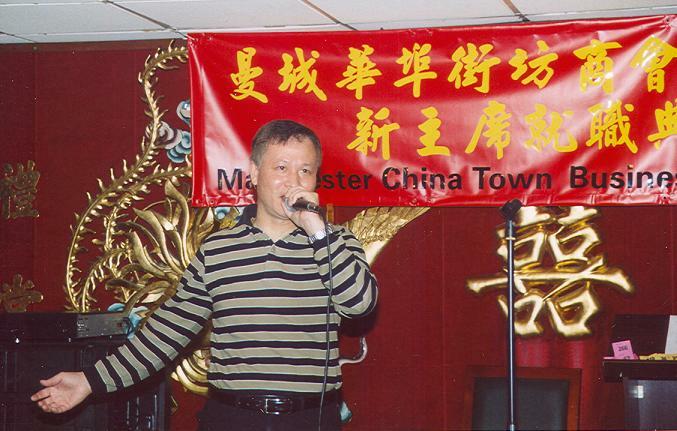 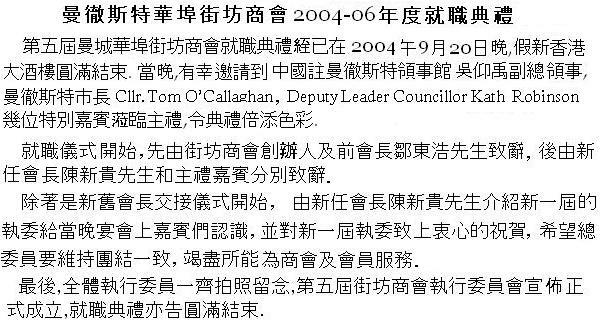 The Inauguration ceremony marks the beginning of the Session 2004 – 2006 of Manchester China Town Business Association. 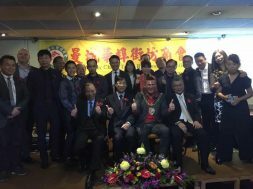 It was our honour to have Deputy of the Chinese Consulate-General , Lord Mayor of City of Manchester Cllr.Tom O’Callaghan and Former Deputy Leader Cllr. 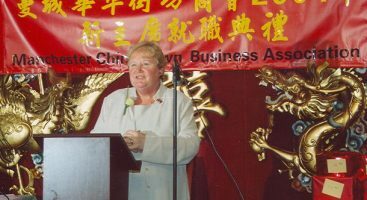 Kathleen Robinson to be our Guests of Honour in our Inauguration Ceremony. 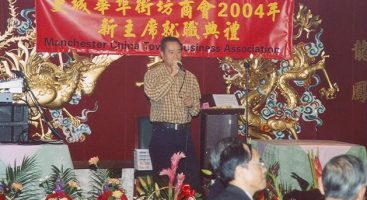 We were greatly benefited from their generous sharing, and we would like to once again thank you for their continuous supports to MCTBA . 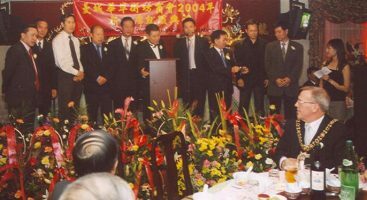 Under the witness of all our Honorary Guests, our inauguration ceremony was successfully held. 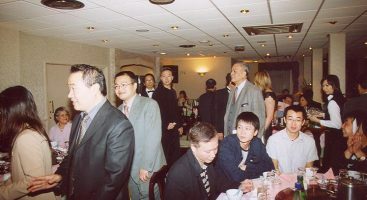 We hereby thank all the guests for their participation. 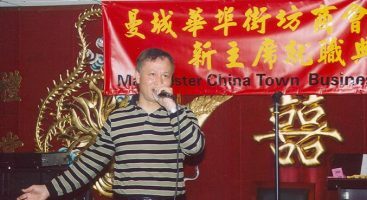 Last but not least, we would like to thank Kingdom International Artists for their performance and the helpers. 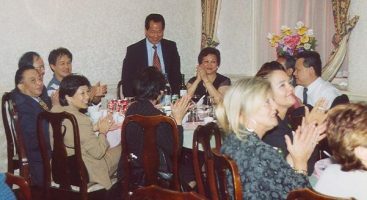 It is only with their generous help, our ceremony could be smoothly held.